YES! SUCH A POWERFUL PLAN! 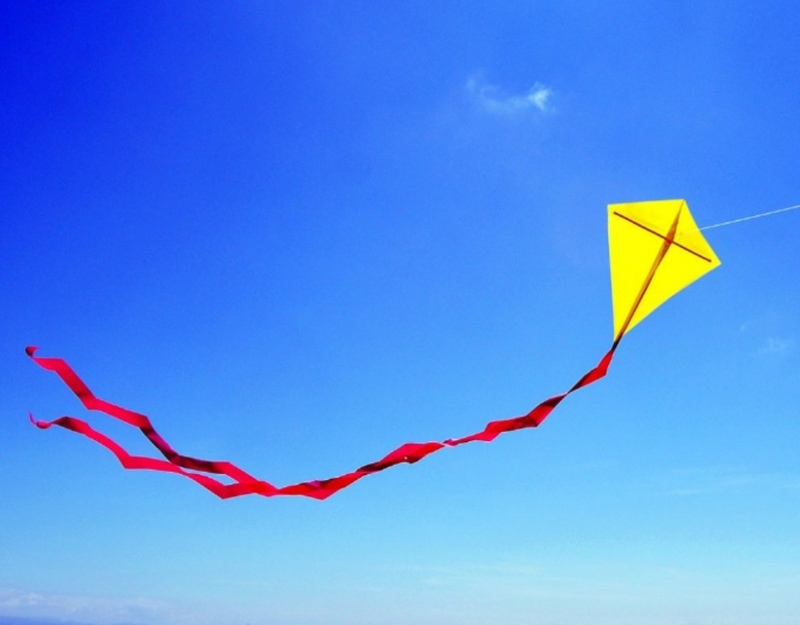 The Y-S-APP MODEL© is our kite-model. We also call it' YES SUCH A POWERFUL PLAN!' It consist of 5 elements that are irrevocably connected. The kite is a perfect metaphor for the way our model works. It needs wind, a target audience, to go up. The center is where your organization derives its SUCCESS from and it connects all other key points of the kite. Instead of using the words vision and mission we use your definition of SUCCESS. 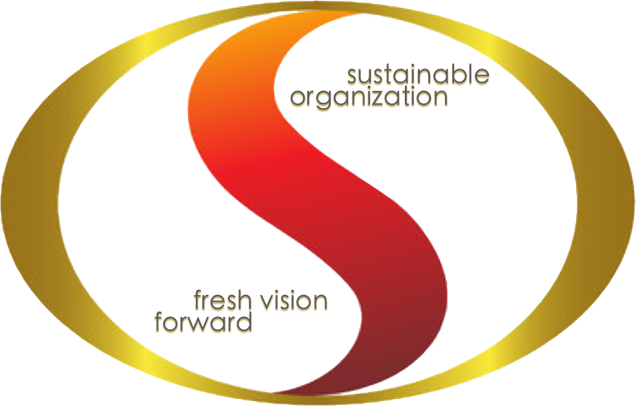 When is your organization successful? When are your employees successful? Why this is how we play? Because defining your SUCCESS brings out the intrinsic motivations on an individual level as well as on an organizational level. After you know and have reached an agreement on what makes your organization a SUCCESS. Your top priority is your target audience's YEARNINGS. When you understand what your customers want, you set your AIMS. Then you take a look at your PRESENT and what needs to change. After that you determine the PATH to reach your SUCCESS. Sounds easy right? It is. And we'd love to guide you through the process towards a sustainable future. Tell me more about this powerful plan and help me advance my organization!